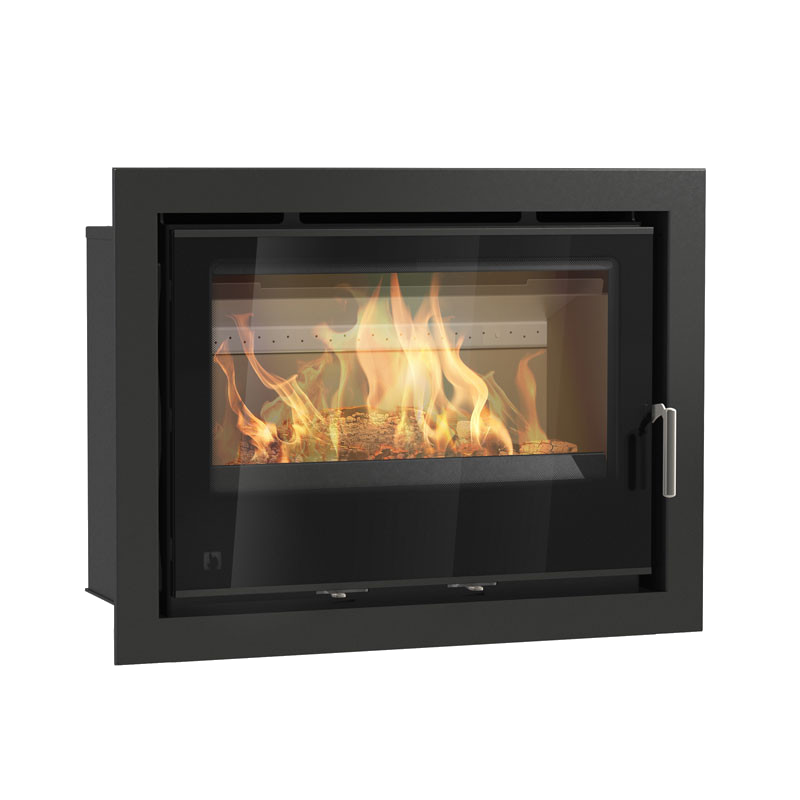 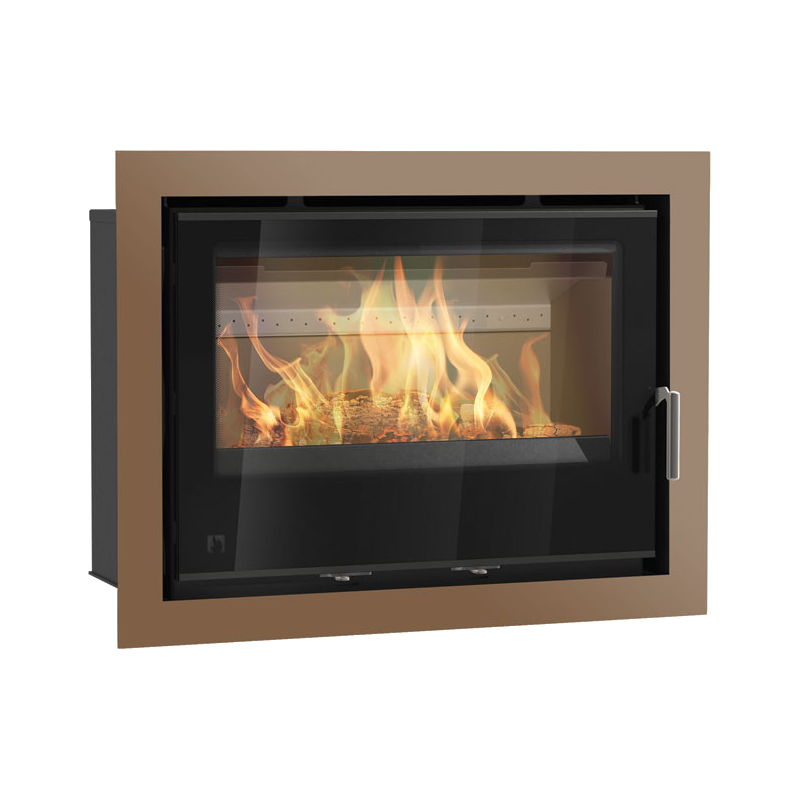 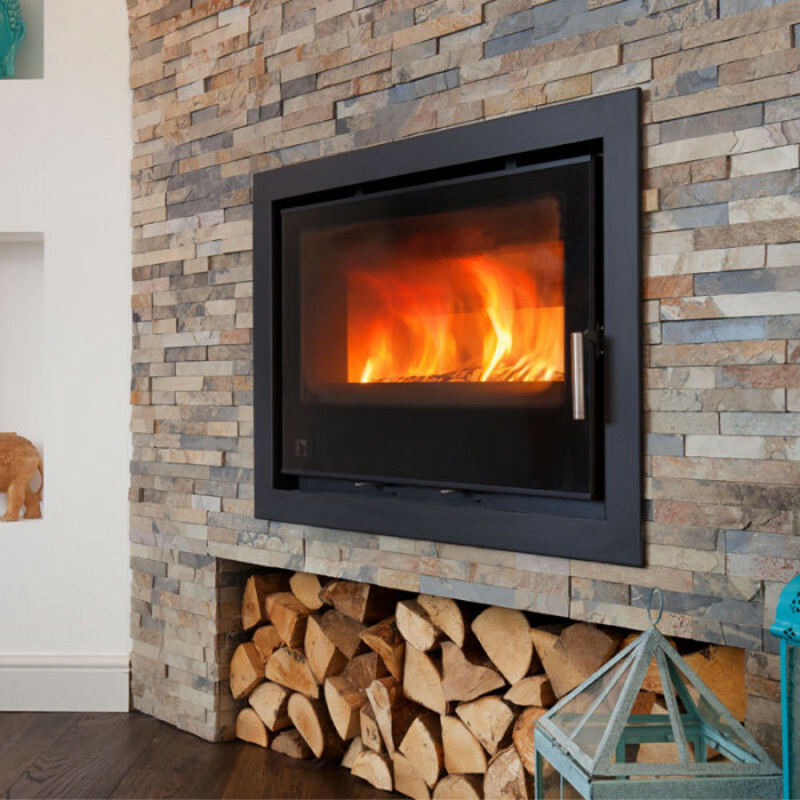 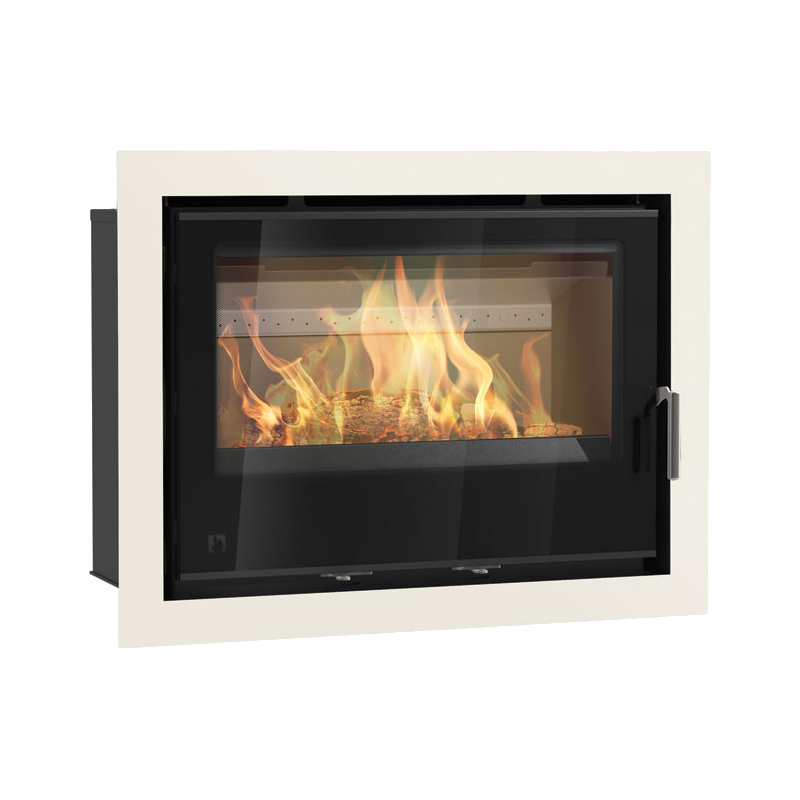 The Arada i750 cassette stove is the largest of the range. It is ideal for the energy-conscious household. 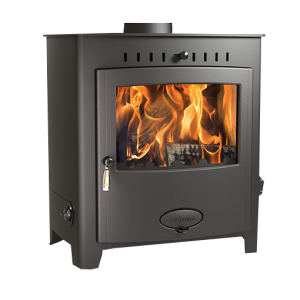 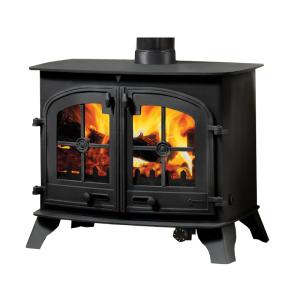 The i series stoves will get the most from your fuel with its heat convection system, easy to use controls and tertiary burn system. Complete with a full glass door and a heat convection system that can produce 8.9kW of heat this large landscape cassette can handle logs around 600mm in length.